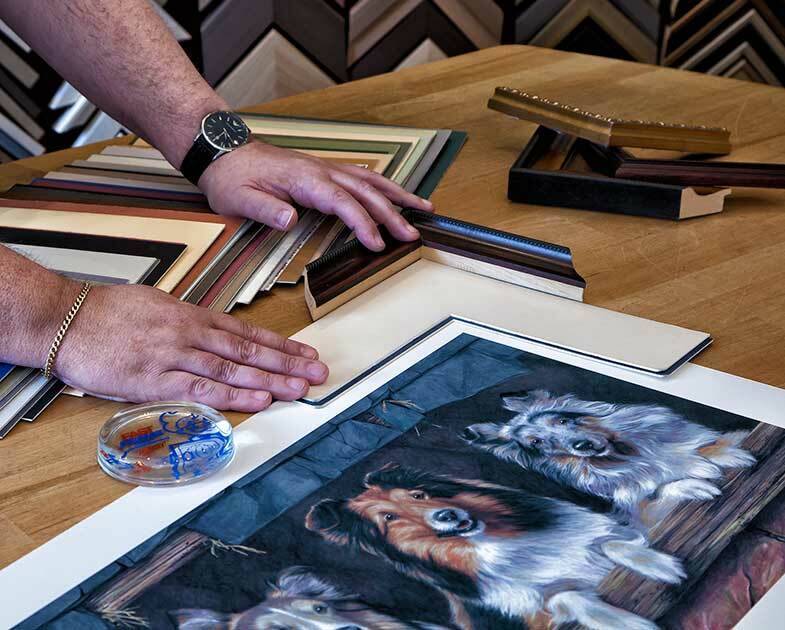 FastFrame is experienced at all framing techniques including conservation framing and three dimensional framing. A selection of our best selling artwork. Buy stunning artworks from our top selling artist on FastFrames online gallery, that can be delivered direct to your door. 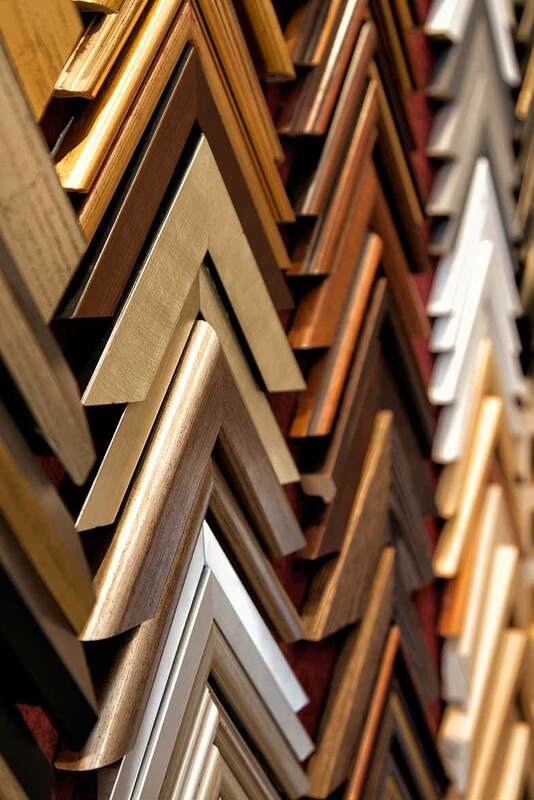 Here at Fast Frame we offer a range of ready made picture frames, available to order online instantly. 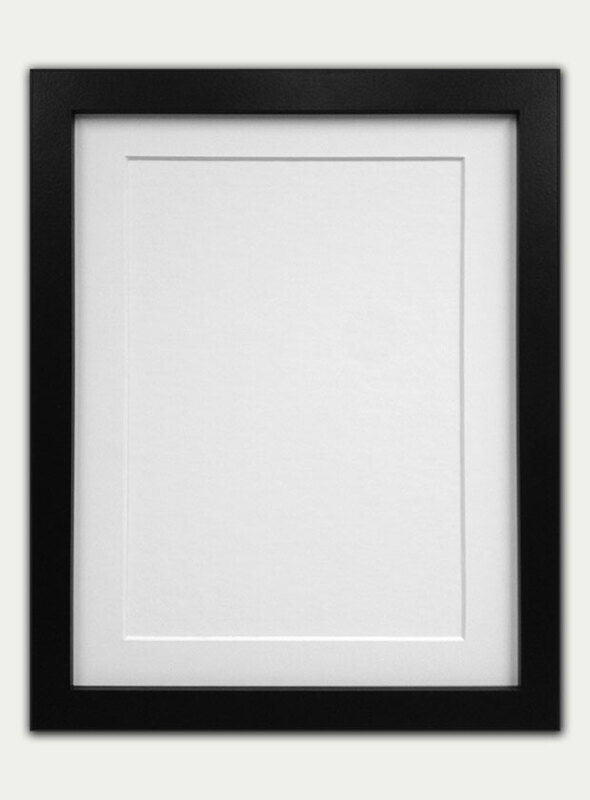 Our ready made frames come in a number of popular standard sizes. 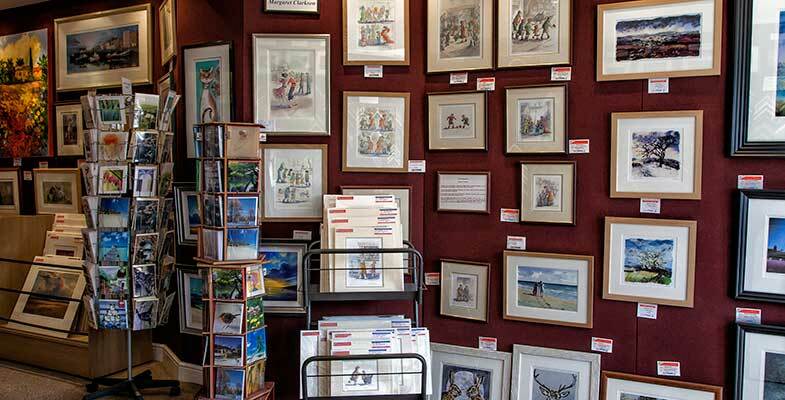 An independent art gallery and picture framers in york which specialises in quality limited edition prints, original paintings, bespoke framing, commercial framing and ready made frames. 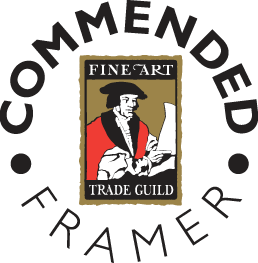 "Andrew at FastFrame York helped me choose the best mount and frame for my award certificate. The result was brilliant and shows off my achievement. Much better than going to one of the discount shops and it falling to bits when you hang it! One thing I liked was the personal service and I found the experience easy and ended up with a quality product. I would recommend FastFrame York to anyone who needs a quality job done at a reasonable price." "Frost Studios, York have been using FastFrame services for over 20 years. The wide variety of mouldings, quality finish, speedy turnaround and customer satisfaction subsequently to our customers, has been the reason for our business using FastFrame. Frost Studios would not hesitate in recommending their services for a reasonably priced, quality finished, professional result." "Used Fastframe over the last 15 years on various occasions and every time the service and quality has always been great and still looks good on the walls now! Keep up the good work, a very satisfied customer."